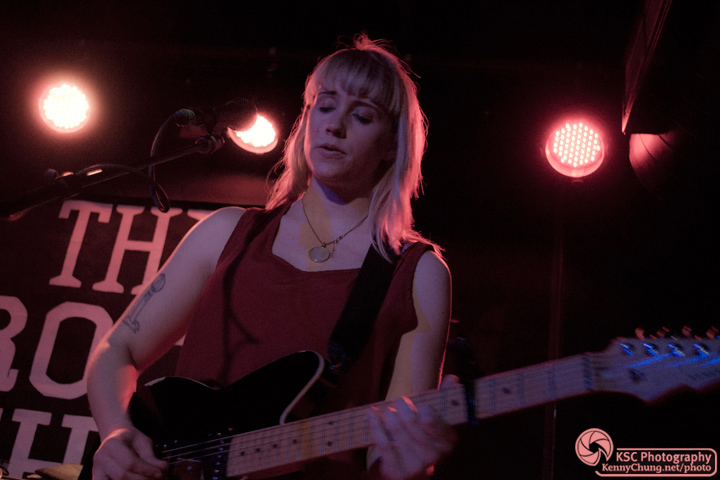 Wye Oak has been one of my favorite new musical discoveries, and the title track from their latest album "Civilian" has been one of my most played tracks in recent months. So I bought my ticket as soon as I saw that they were coming to Brooklyn to perform in between nights opening for The National. 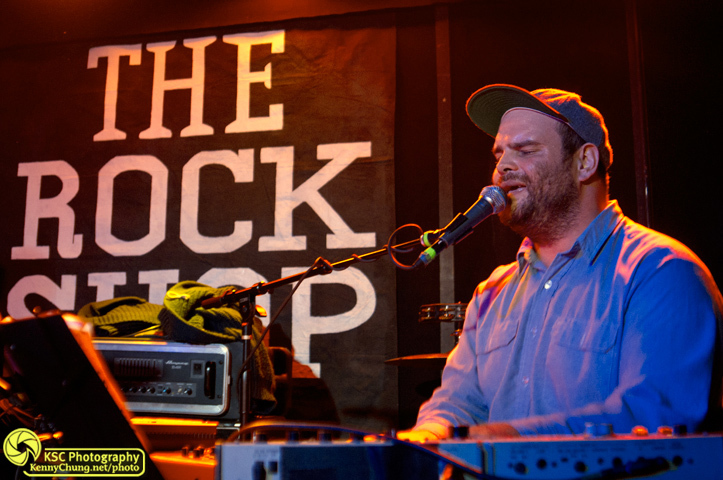 It was a solid set, and it was amazing to see such talent and precision from a two-piece. Met them both after the show, and they were very nice and down-to-earth folks. 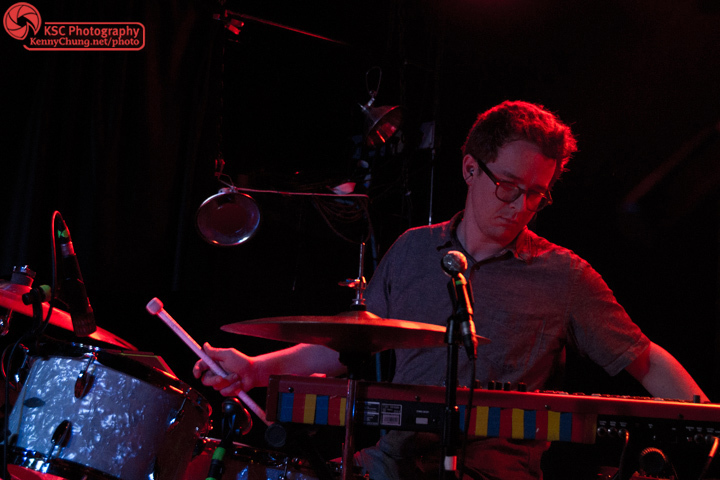 Singer Andrew Thiboldeau of the electronic duo Pattern Is Movement. 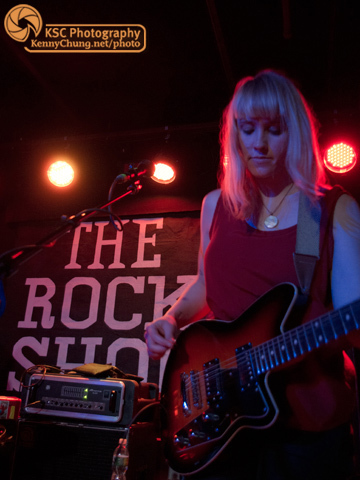 Jenn Wasner of Wye Oak taking the stage at The Rock Shop in Brooklyn. 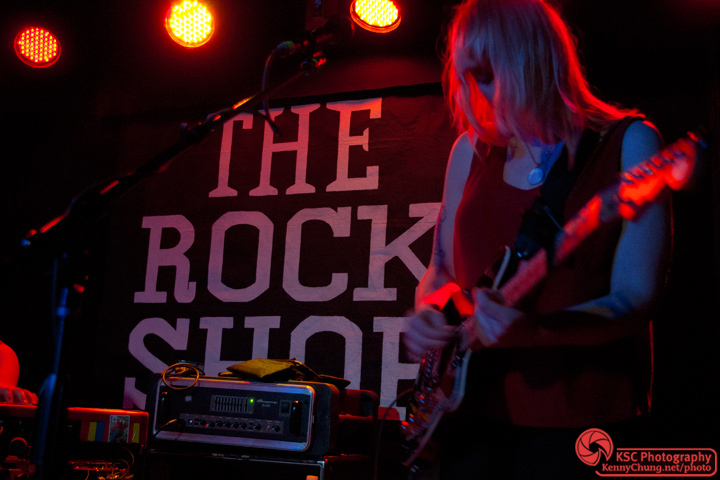 Andy Stack and Jenn Wasner at The Rock Shop. 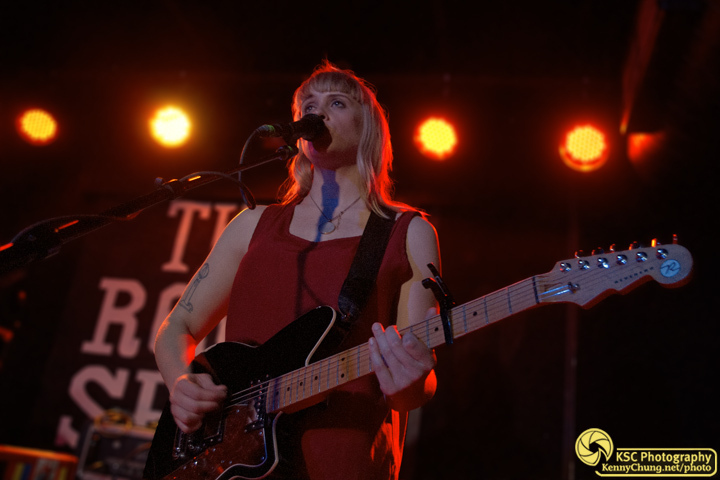 Jenn Wasner tuning her guitar. 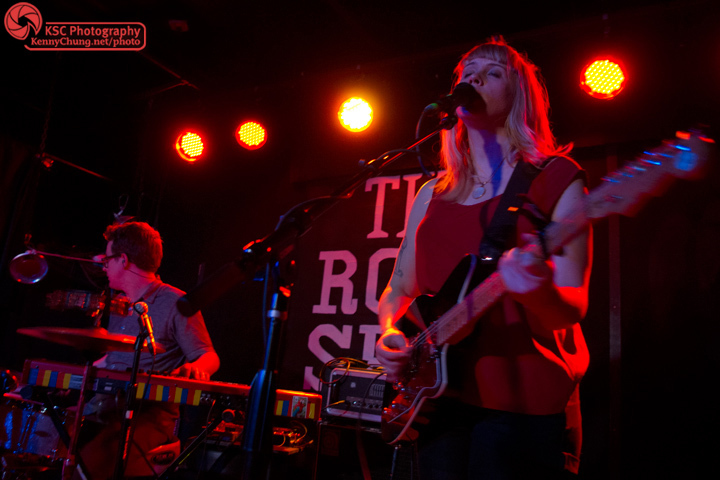 Wye Oak drummer and synth player Andy Stack at The Rock Shop. 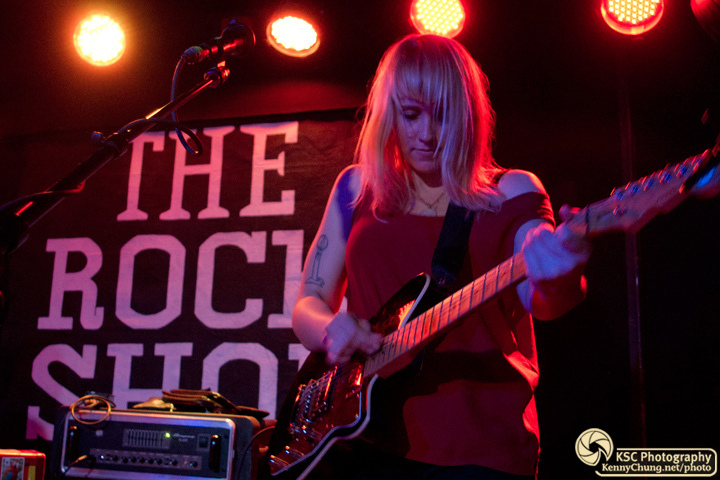 Jenn Wasner playing some crowd favorites from their awesome album "Civilian". The Rock Shop is a smaller venue, so tickets were sold out way in advance and everyone was pretty much right up there at the stage. 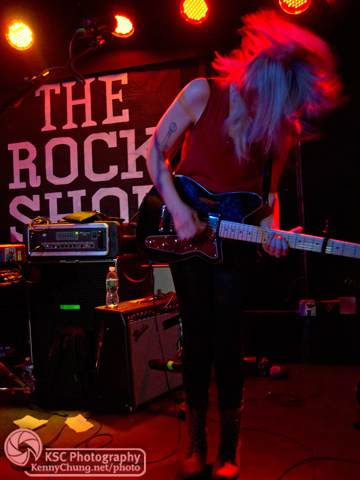 Jenn Wasner rocking out on stage. 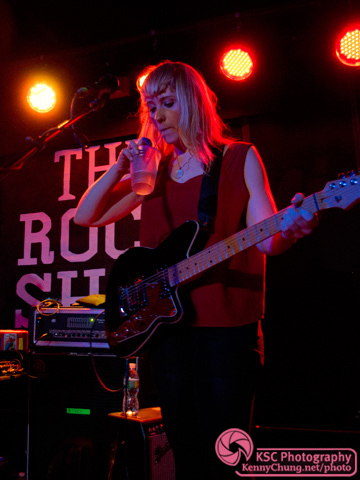 Jenn rehydrating (or getting more drunk) in between songs. 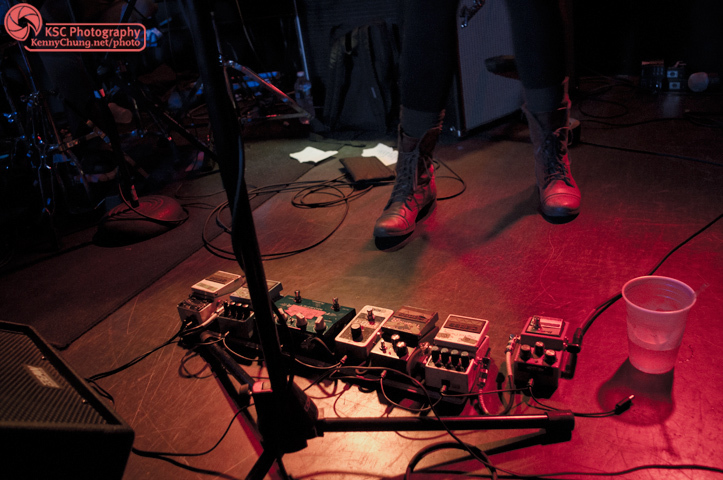 Jenn Wasner's guitar pedals on stage. 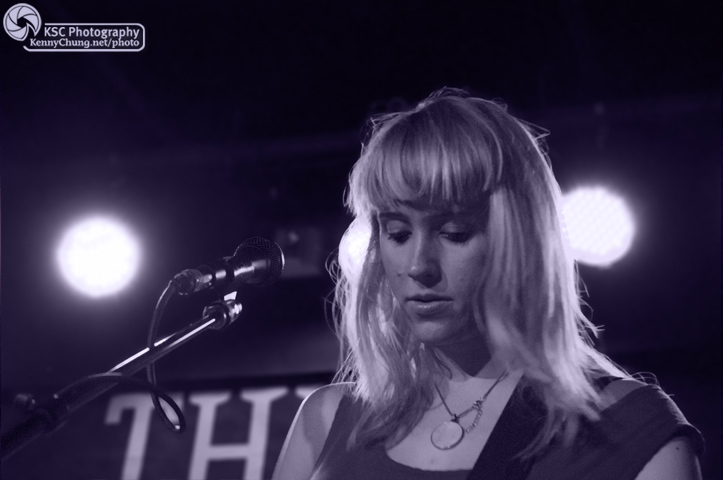 Amazing how many different sounds she's responsible on stage. They also had someone in the sound booth playing other digital tracks. 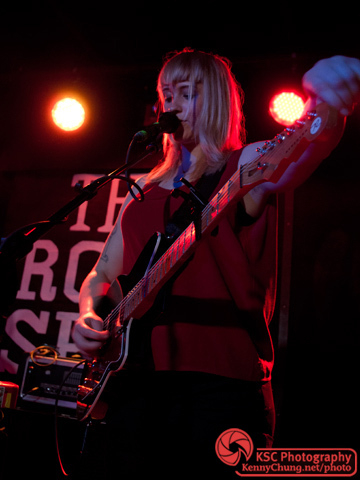 Jenn Wasner playing her black/tortoise shell Reverend Slingshot guitar. Jenn back on stage after a very brief break in between sets to close out the night.